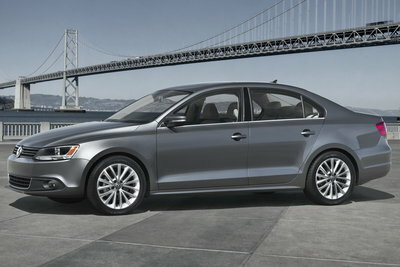 The Jetta is all-new for 2011. The new model is significantly longer than its predecessor. A large reduction in weight should aid fuel economy. Three powertrains are offered: a four-cylinder gas engine on entry-level models, a five-cylinder gas engine on midrange models and the high-mileage four cylinder diesel. 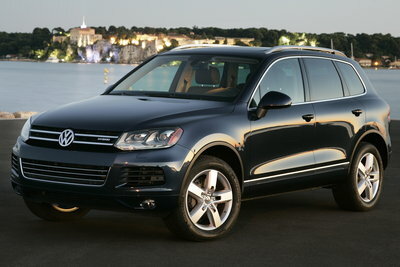 Four trim levels are offered: S, SE, SEL and TDI (diesel). The FWD VR6 is no longer offered. Like its siblings from Chrysler and Dodge, the Routan features an all-new V6 engine. The new 3.6l V6 engine is more powerful and fuel efficient than either the 3.8l or 4.0l V6 in prior models.